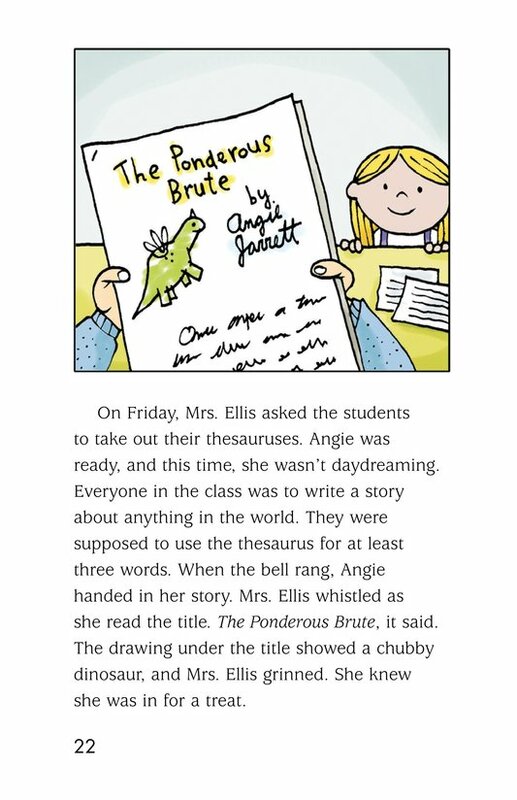 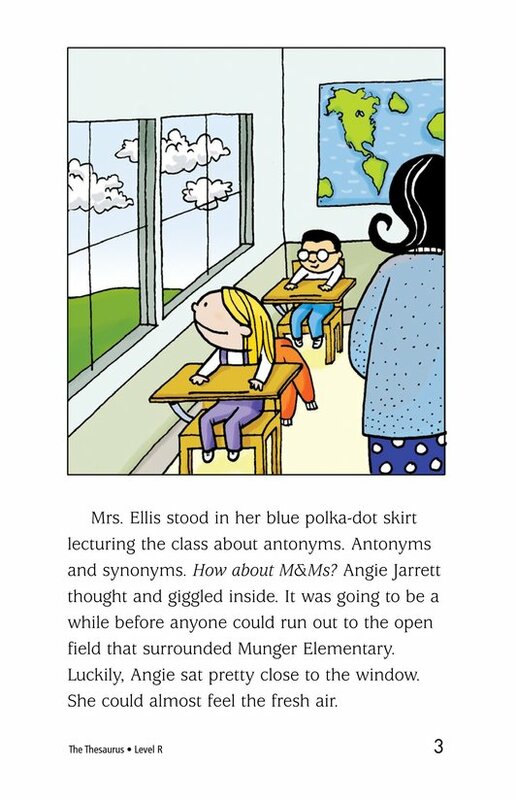 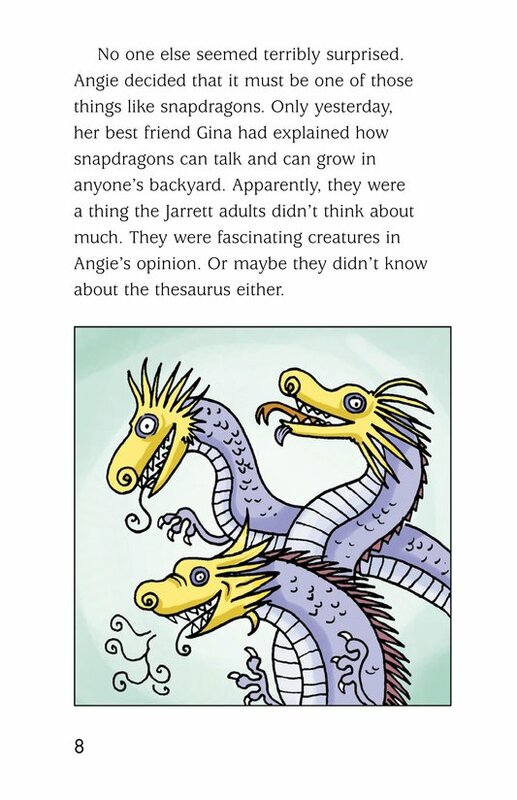 When the students in Mrs. Ellis's class are asked to bring a thesaurus to class, Angie Jarrett is thrilled and amazed. 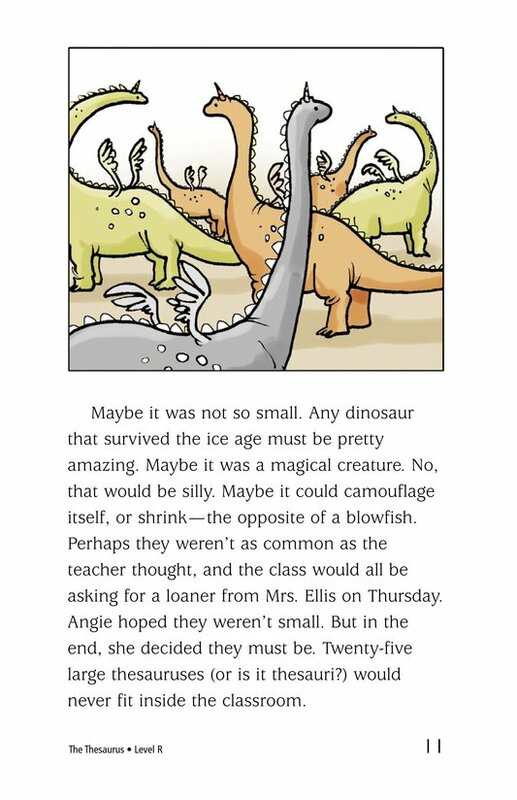 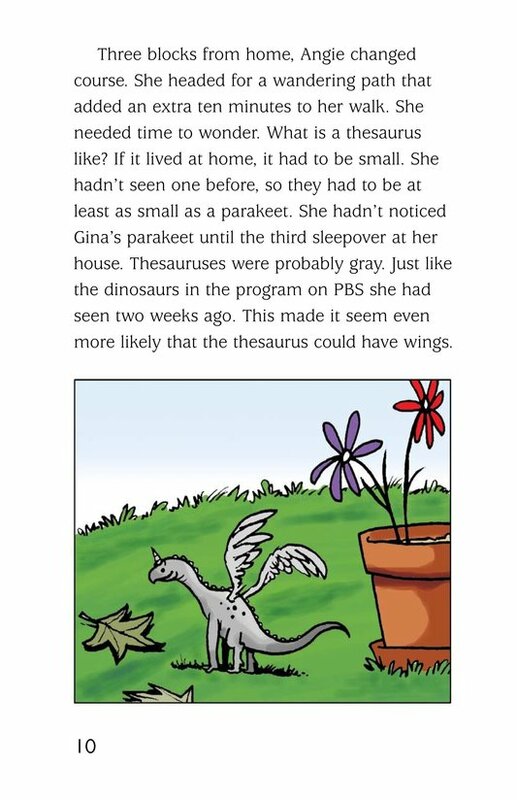 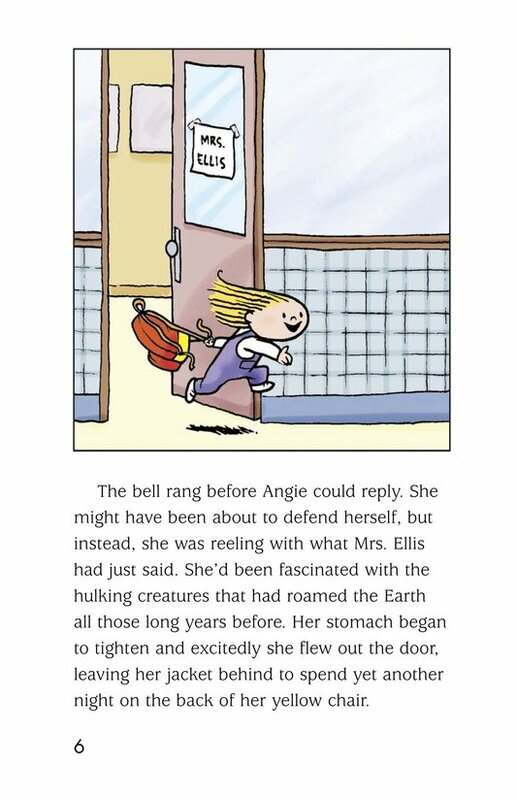 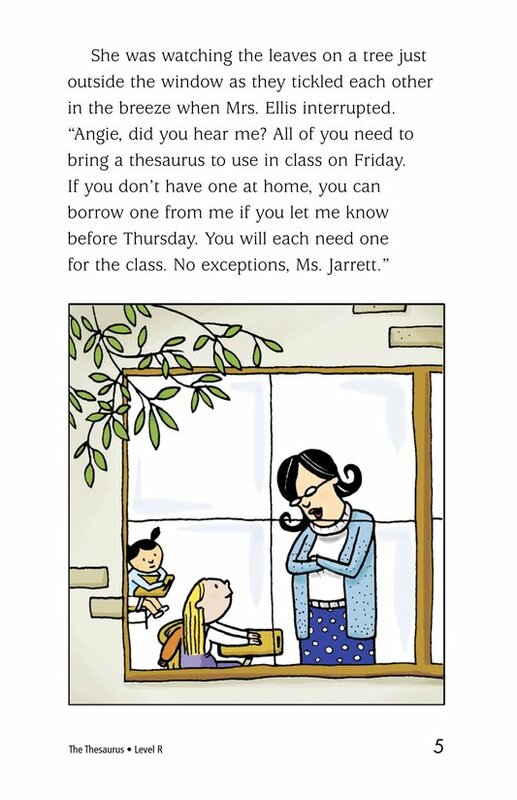 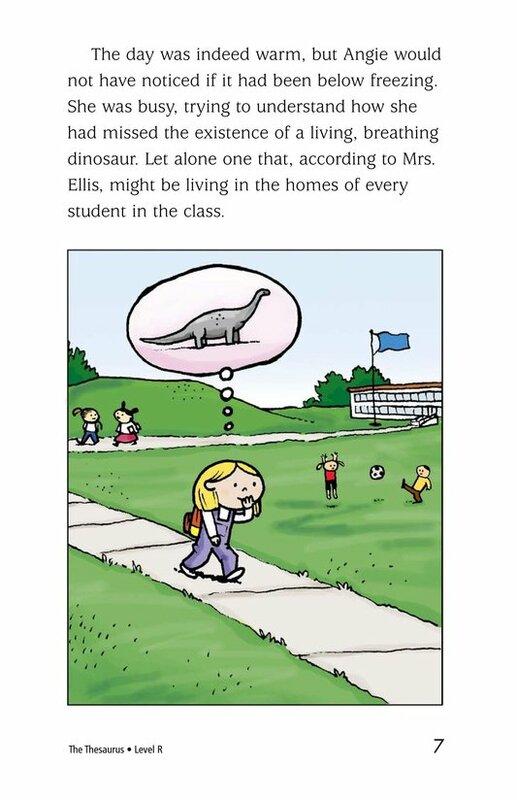 Thrilled that she can bring what she believes to be a dinosaur to class, and amazed that, according to Mrs. Ellis, one lives in the home of every student in the class. 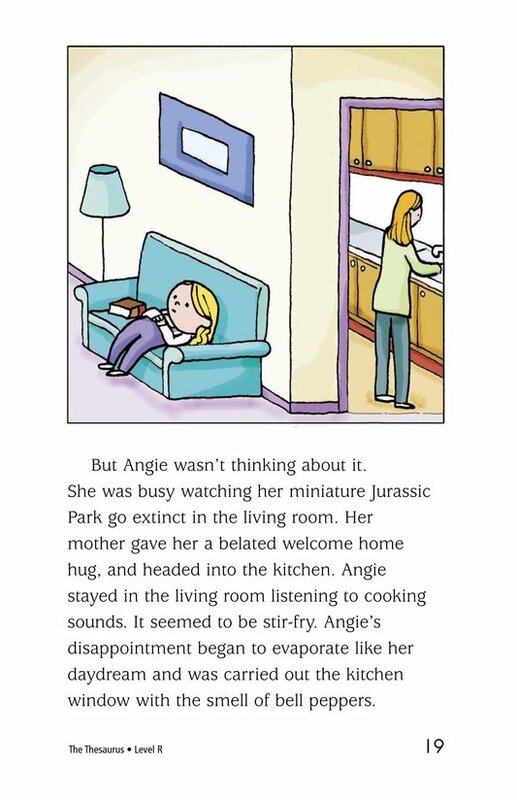 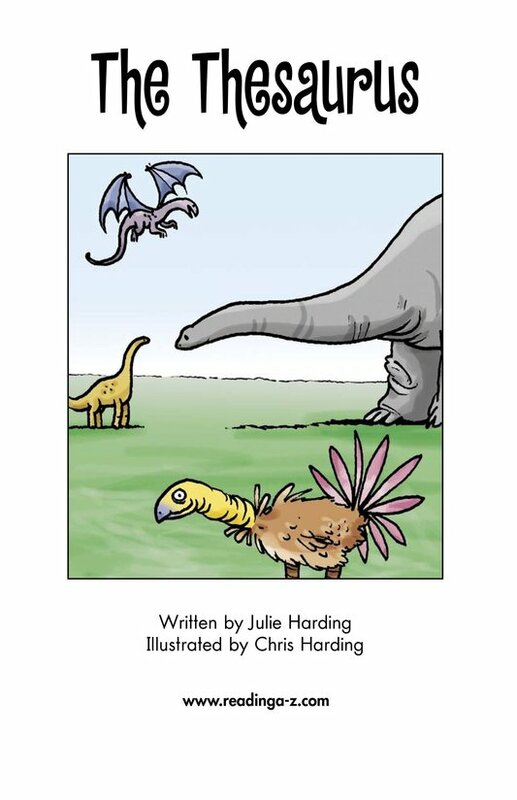 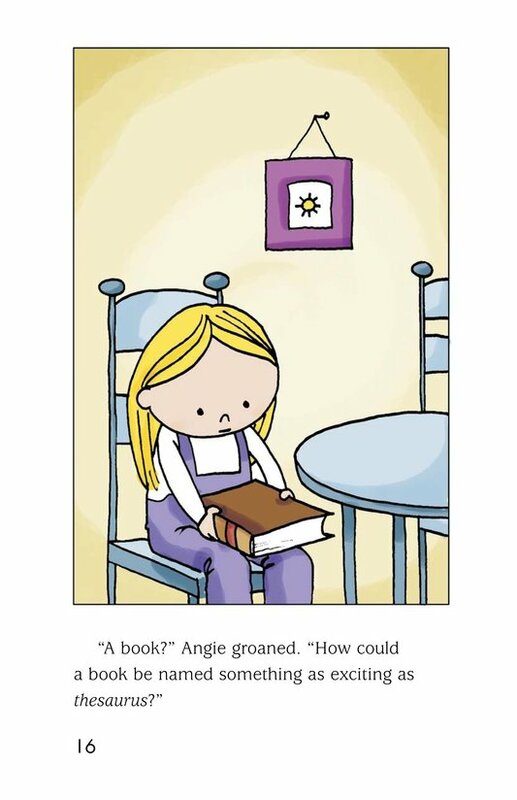 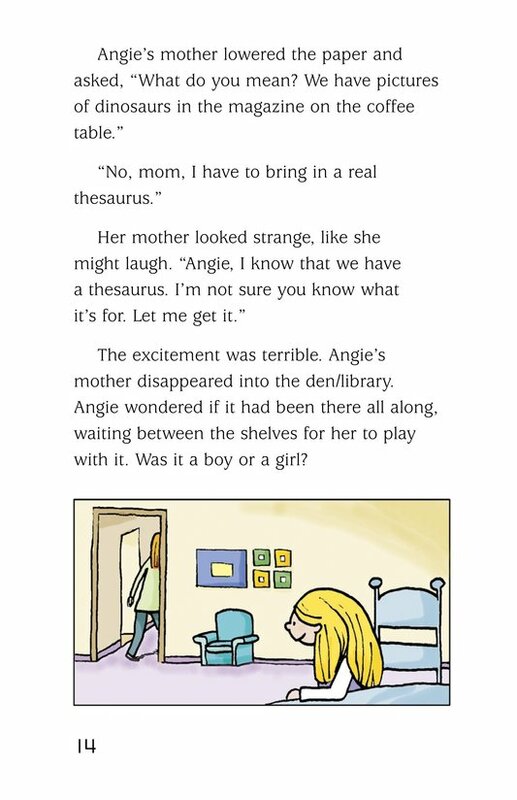 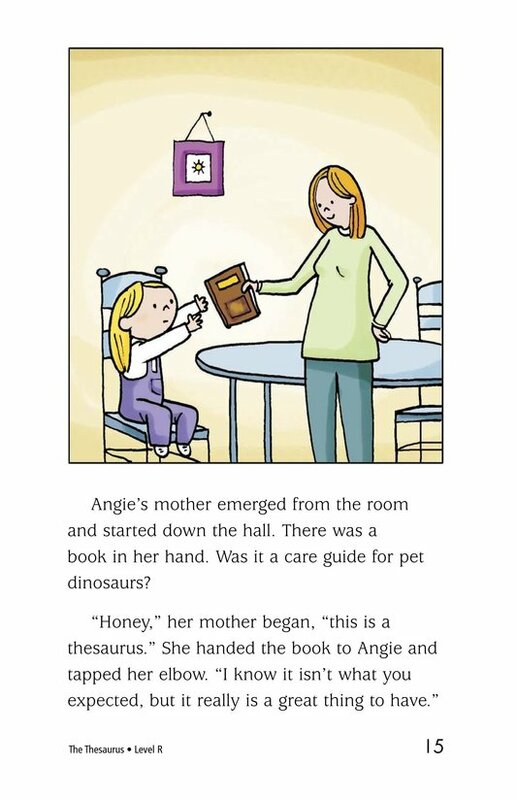 When Angie's mother gives her a book instead of a dinosaur, Angie is terribly disappointed. 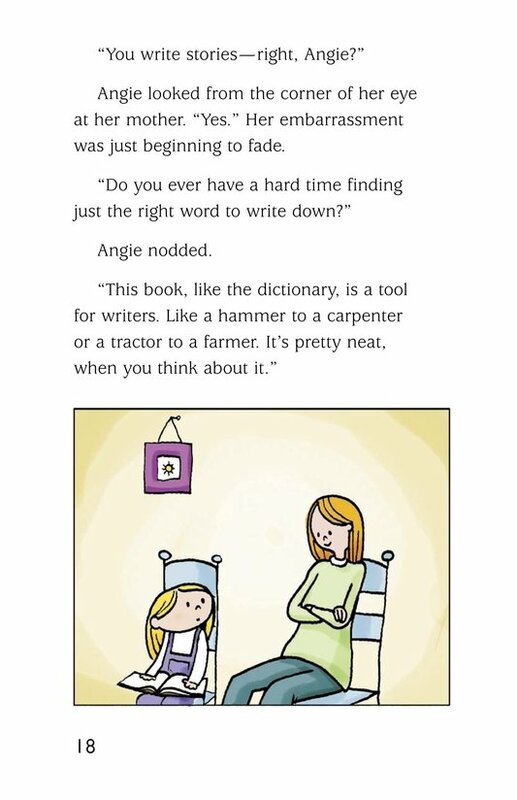 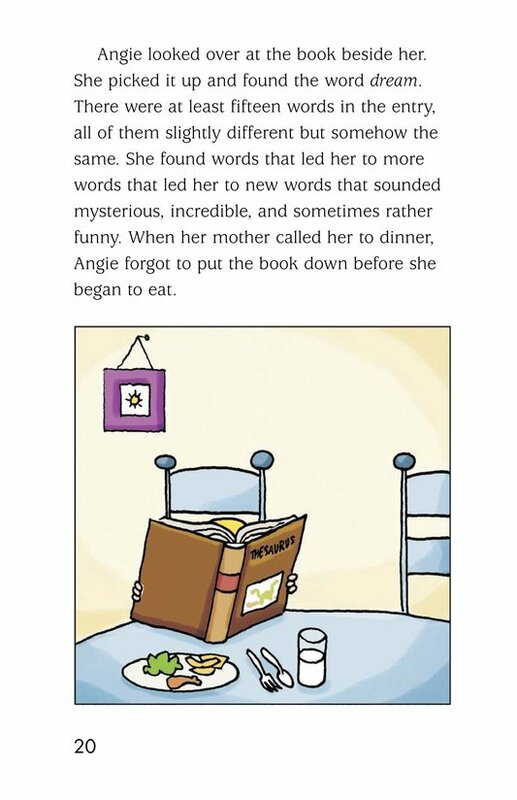 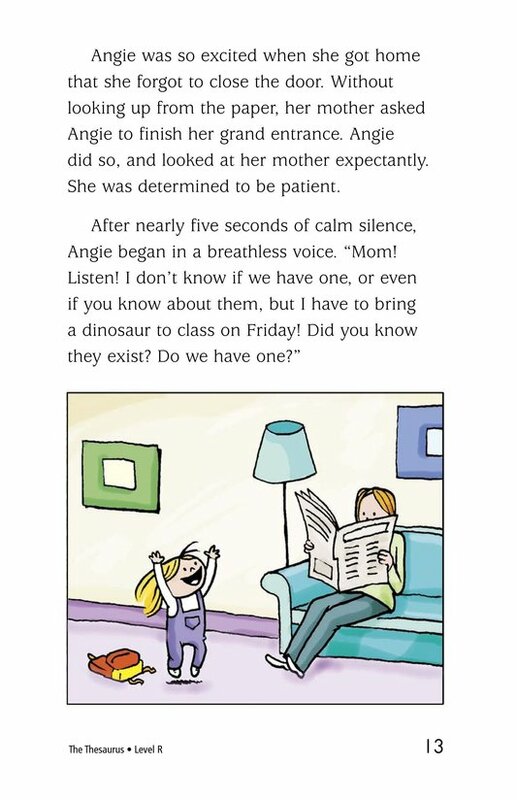 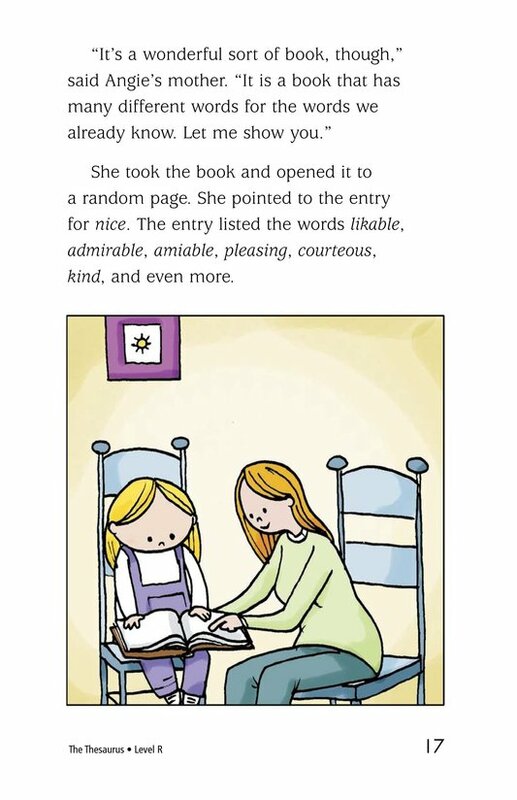 But Angie learns to love the book and the words she discovers inside. 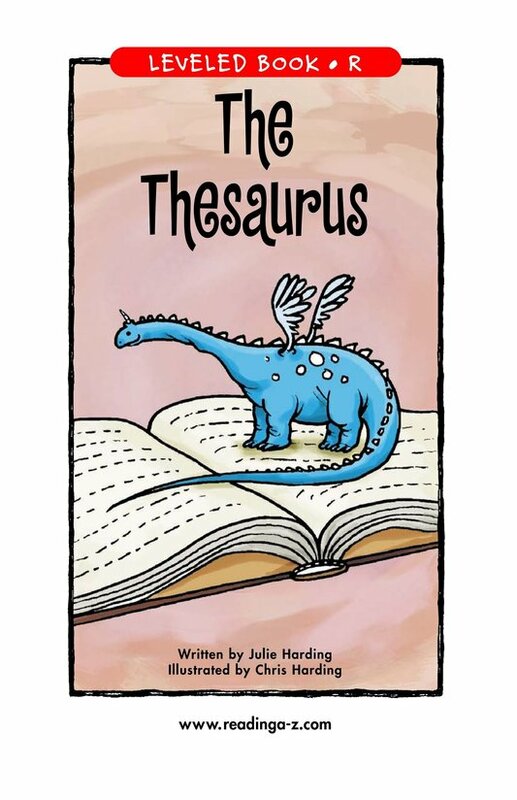 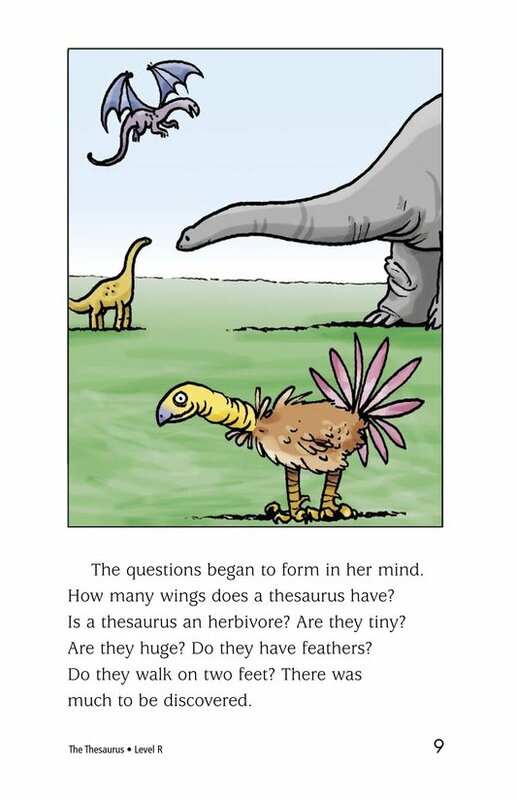 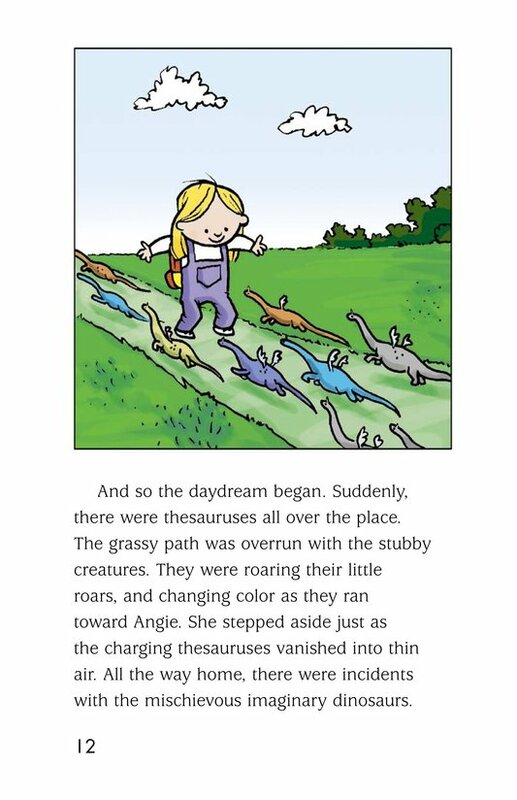 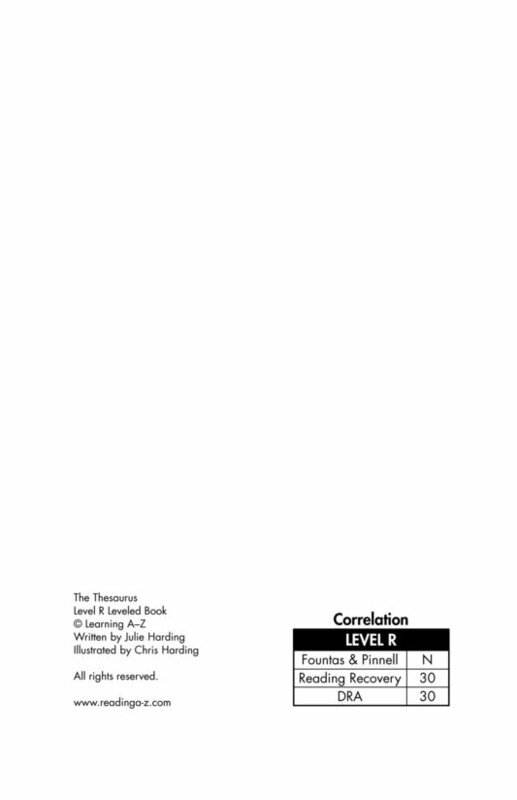 The Thesaurus provides a charming introduction to using resource materials.